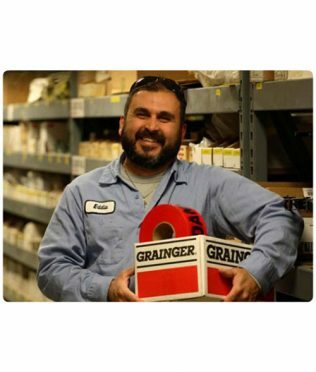 Grainger is the leader in industrial supplies. E&I’s competitively solicited Grainger contract offers exceptional value, time savings, and discounts on products and services to meet your institution’s maintenance needs. 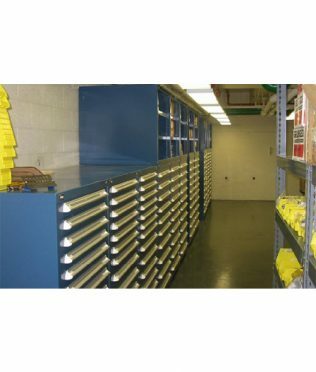 Grainger provides value driven access to over 1.2 million products and replacement parts. 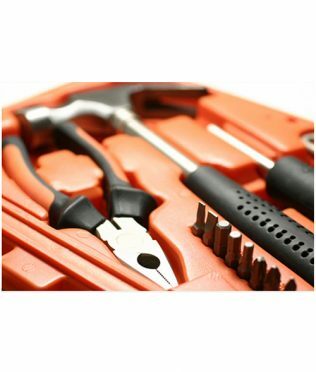 You’ll find everything from cleaning and maintenance products to hand and power tools, lighting, electrical and plumbing equipment, and more. Now comprised of more categories with deeper discounts along with a streamlined market basket, this newly enhanced contract provides the greatest overall value for any educational institution. Get insights, news, and tips from the experts at Grainger on their blog: Knowledge Center. Grainger is is available as part of E&I’s ESM and JAGGAER offerings. If your institution is not currently using the E&I Grainger program or if you are not sure which program your institution is utilizing, please complete this quick Member Program Participation Form. This will ensure your institution will begin enjoying even greater savings through the enhanced E&I Grainger contract. NOTE: Order Placement Prerequisite – a Member Program Participation Form must be completed for all new and existing accounts. Grainger is available as part of E&I’s ESM and JAGGAER offerings. Orders can be placed through your JAGGAER or ESM solution. Orders may also be placed via your local Grainger branch – see www.grainger.com for details and locations of the nearest branch. 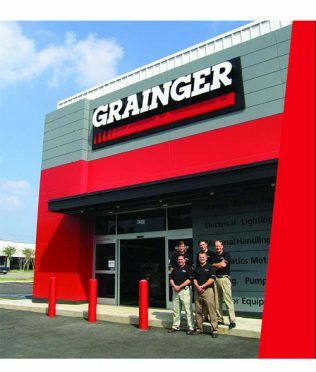 Contact Grainger order support at 800-323-0620. 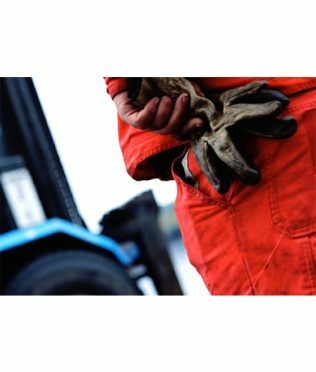 Grainger provides E&I members, pre-paid and allowed freight terms on all standard ground shipments. Title transfers to E&I member at time of delivery, FOB Destination. Other terms apply to Alaska, Hawaii, export orders, and for orders placed for sourced products. Any extra charges incurred for additional services, such as expedited delivery, Member’s carrier or special handling by the carrier must be paid by member. Packing slips are included with individual orders. Grainger will accept returns for new, damaged, or merchandise with defects in workmanship or materials, for a period of one year from the original date of purchase. Credit will be issued in the same form of payment as the original transaction. Grainger reserves the right to limit or refuse acceptance of return of certain products. Non-General Catalog (Sourced) Product – Returns of non-General Catalog items may be subject to a restocking charge. Visible Damage – When possible, E&I members should refuse delivery of products that are visibly damaged and contact their local Grainger branch or Account Manager to arrange for the shipment of replacement product. Concealed Damage – E&I members should contact their local Grainger branch or Account Manager to arrange for the return of the damaged product and shipment of replacement product. Overage – In the event of an overage in a shipment, E&I members may contact their local Grainger branch or Account Manager. A return authorization will be issued. Shortage – Upon notification of a shipment shortage of in-stock General Catalog product, E&I members’ local Grainger branch personnel will process a shipment of the product not included in the original delivery. Should the product be out of stock at the time of notification, Grainger will inform the E&I member of the estimated time of delivery.